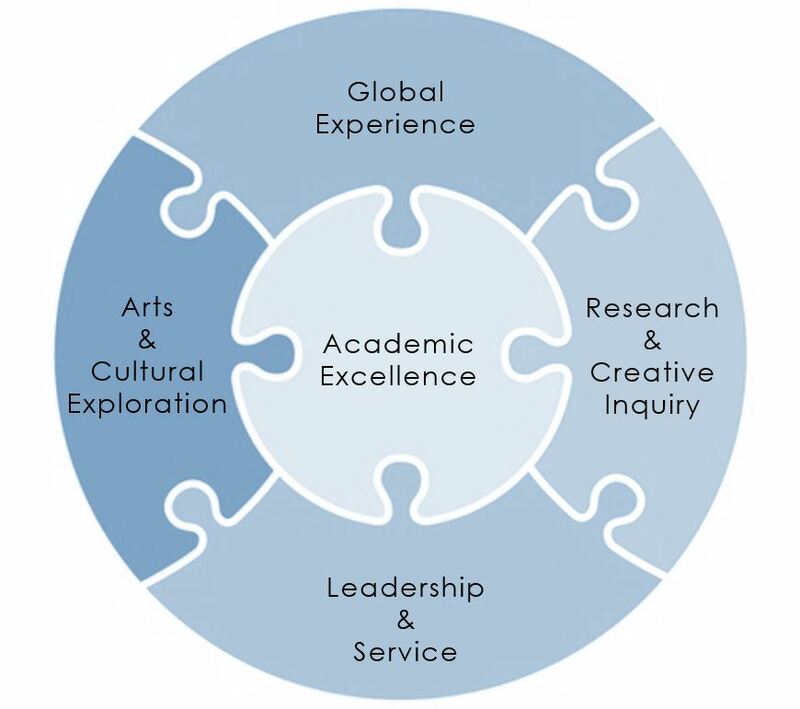 Join Honors | Explore. Engage. Transform. 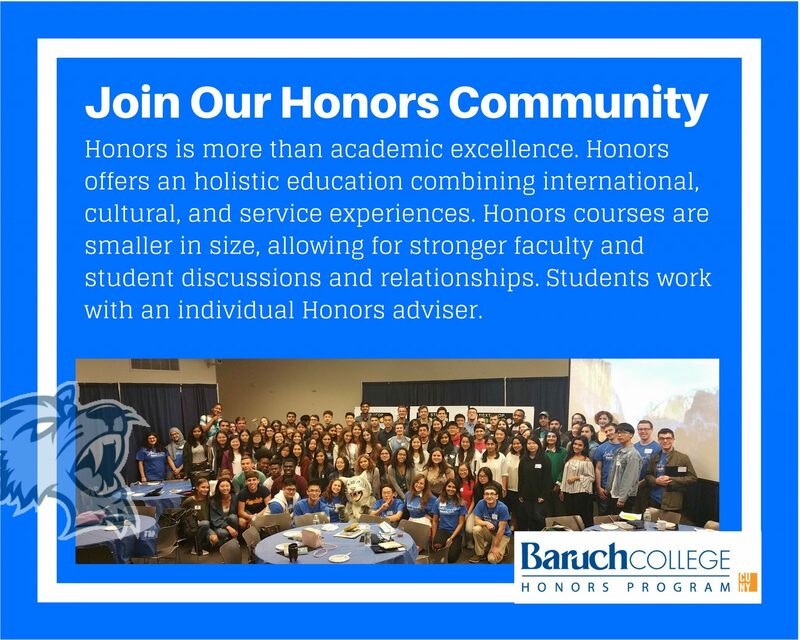 Baruch College has two honors programs for entering first year students, the Macaulay Honors College Program and the Baruch Scholars Program. Both programs are supported with four-year full-tuition scholarships for in-state students and Baruch Scholars receive a generous tuition scholarship if out-of-state, financial support to study abroad, intensive advisement, an enriched education, an active honors community, priority registration, and a number of other benefits.